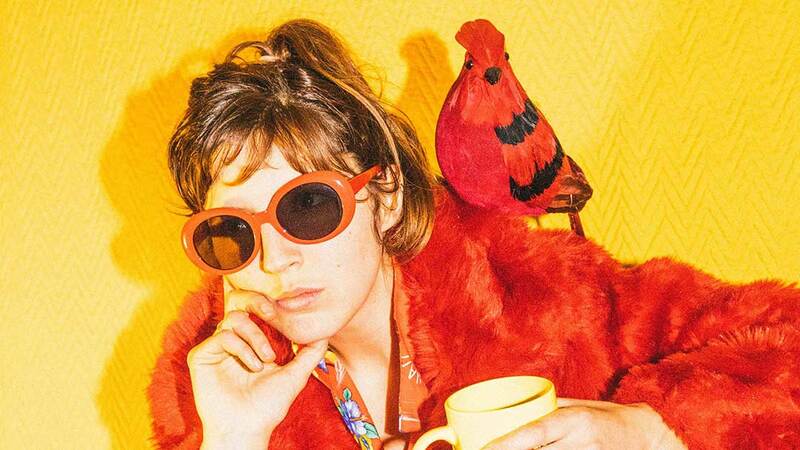 In addition to LONER being on regular rotation at Trondossa HQ for the better part of the last year, we had the pleasure to see Caroline Rose live last year and were absolutely floored by her live performance. Needless to say we are psyched and honored to have her as part of the 2019 lineup. Trondossa Music & Arts Festival 2019 takes place April 27 & 28th at the Riverfront Park in North Charleston, South Carolina. Tickets are on sale now.